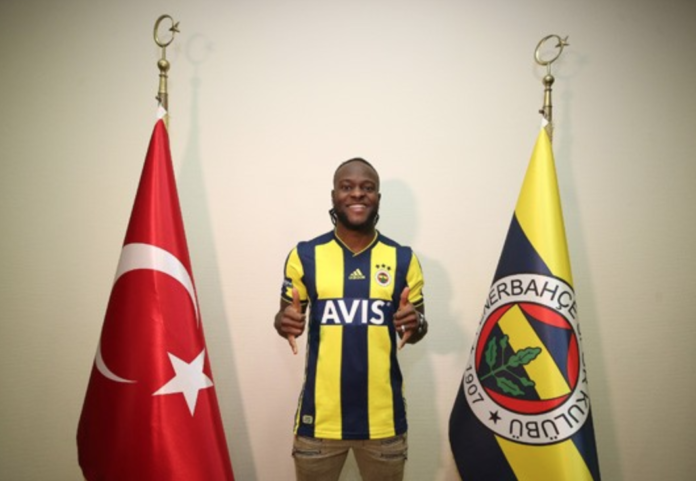 Victor Moses completed his loan move from Chelsea to Fenerbahce over the winter transfer window. Moses revealed that Fenerbahce sporting director Damien Comolli played an important role in his 18-month temporary transfer. Moses said, “Damien Comolli played a major role in my transfer to Fenerbahce, I want to thank the president [Ali Koc] and Comolli. Comolli played an important role in facilitating the transfer of Moses to the Super Lig outfit pulling strings with contacts build over his time in the Premier League at Liverpool, Tottenham and Arsenal. Moses also revealed that Emmanuel Emenike gave him a glowing reference of the club and that his idol is Zinedine Zidane. Moses scored in his second appearance for the Yellow Canaries in the 2-0 victory over Goztepe over the weekend. The Yellow Canaries were in the relegation zone when Moses joined the club but have since moved up the league standings into 12th place. Fenerbahce take on Konyaspor next on Saturday, Moses is expected to make his first start.